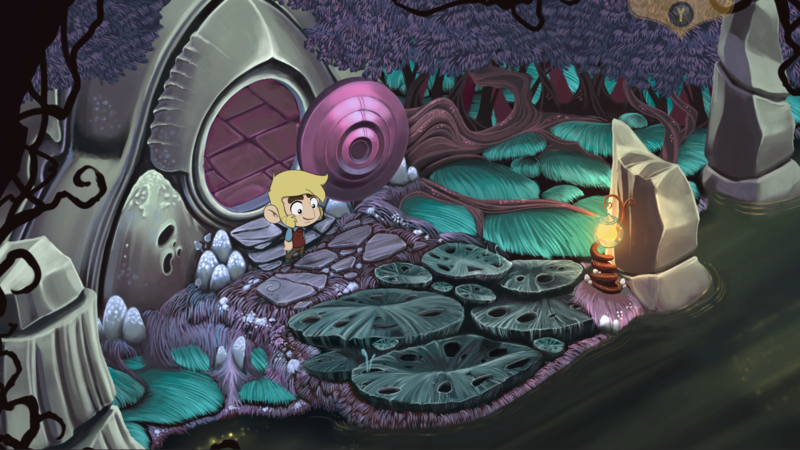 The Little Acre is the debut project from Pewter Games—a gorgeous hand-drawn point-and-click adventure that pays such close deference to the genre’s classics, Broken Sword creator Charles Cecil signed up as executive producer during its development. It’s out now and has an obligatory launch trailer, as well a launch interview within which the devs ponder why you should be interested in their game. So, beyond the aforementioned pop culture references, its fantastical interpretation of two divergent worlds, and its lovely hand-drawn aesthetic, know that The Little Acre has dogs. All games should have launch interviews. For more Little Acre reading, check out Andy’s conversation with Charles Cecil and Pewter Games. The Little Acre is out now on Humble Store and costs £9.99/$12.99.